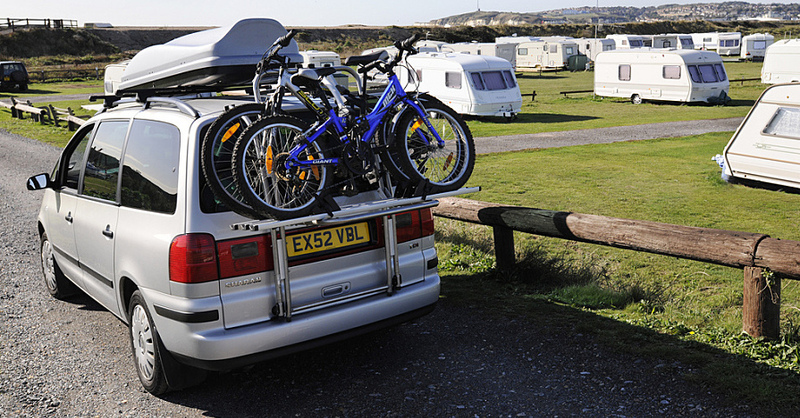 A universal roof rack is designed to tackle all your transport needs, big and small. 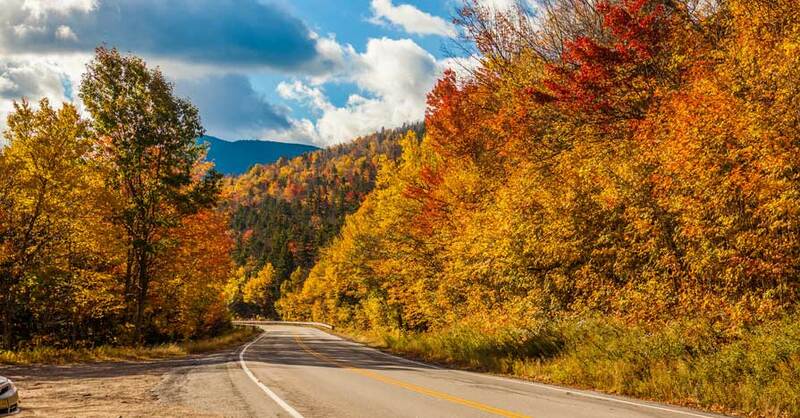 Whether you plan to haul skis and snowboards to the mountain in the winter or cart bikes and kayaks out to the lake in the summer, you’ll want to seek out a rack that’s as adaptable as possible. Here are some of the key specifications and characteristics you should consider when looking for the perfect universal roof rack. There’s one key piece of information that will inform every aspect of your roof rack purchase: the size of your vehicle. 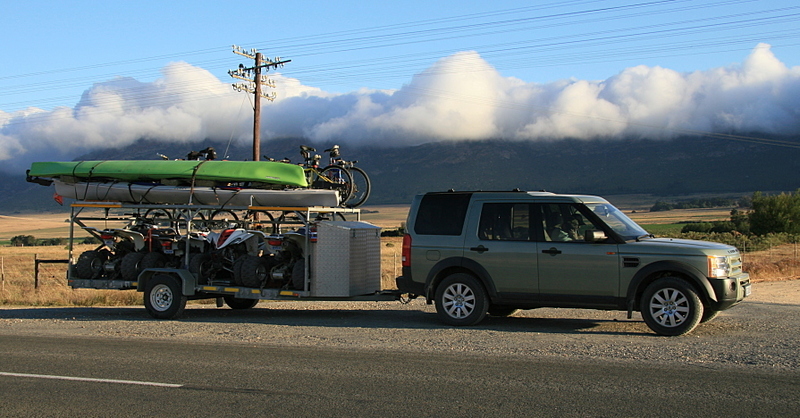 A big car or SUV with a wide roof can support a universal roof rack with longer horizontal arms, which translates into greater versatility when transporting your gear. Don’t be discouraged if your car is on the small side. An entry-level, four-foot rack will be able to handle as many as four bikes and surfboards — or even a couple of kayaks. Once you start getting into five-foot racks, you can add a couple of extra bikes, combine a kayak with a cargo box or throw in up to six sets of skis. There’s plenty of wiggle room when it comes to how much you can stow, but you should always respect the weight restrictions of the rack that you purchase — no matter how wide it might be. You’ll also want to make sure you don’t go over your automobile’s gross vehicle weight rating when loading up your rack. Weight restrictions are located in your owner’s manual. If your car came from the factory with roof rack attachment points or raised side rails, then you’re already ahead of the game. All you need to do is select from a long list of cargo accessories that add adjustable horizontal bars to create the rack you are looking for. 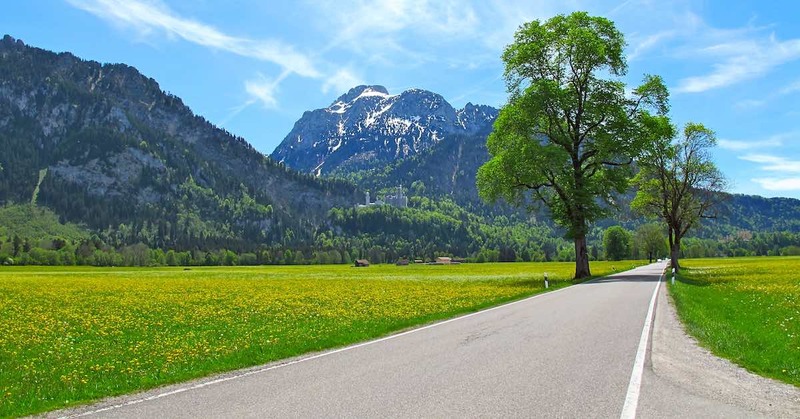 You can also rest easy, knowing that you’ll be strapping your equipment down to the strongest mounting points possible for your particular vehicle’s make and model. 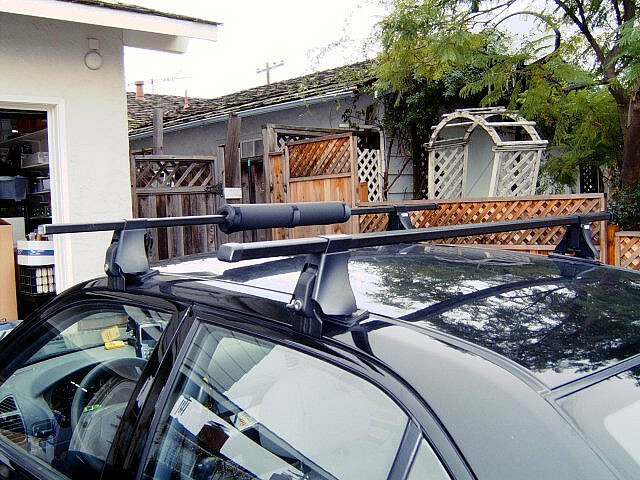 If you have a bare or “naked” roof, then you’ll need to order an attachment kit along with your universal roof rack. This kit fits on top of your roof and clips down onto your rain rails or door jambs to make a secure connection with your car. In some cases, your vehicle may have pre-drilled holes at the edge of its roof that can be uncovered and used to mount the system. You might have noticed that there are several shapes and styles of universal roof racks available. There’s logic behind each of the designs: Blade-like shapes offer lower wind noise thanks to their aerodynamic efficiency. Round bars are noisier, but make it easier to clamp on various equipment mounts. Square bars don’t cut through the wind that well but are typically the strongest of all designs. 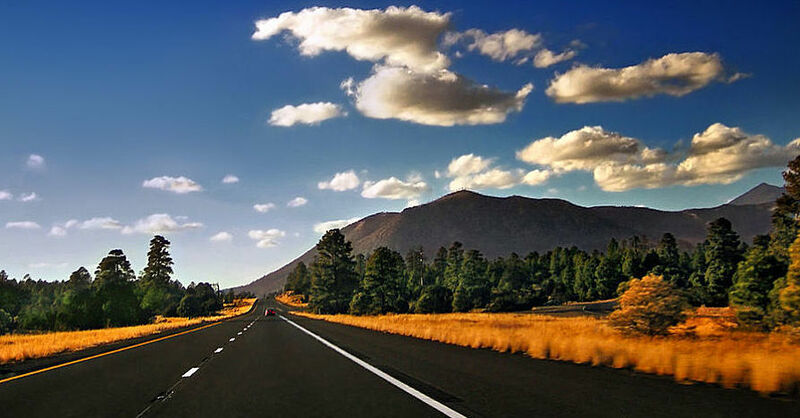 You’ll want to appraise the type of gear you’re going to be hauling to see what mounting options exist for each. In the event that you choose to go with round or square bars, you should consider installing a wind deflector or rack fairing up front to keep things quiet. Regardless of what equipment you intend to haul or which type of universal roof rack you choose, you should always check every point of attachment on your rack and vehicle to ensure that everything is tight and secure before you get underway. Have fun out there! For more information on universal roof racks, chat with a knowledgeable expert at your local NAPA AUTO PARTS store.